When was the last time you took some time to listen to what your body is telling you? I feel like this is especially important when we are talking about knowing if we are truly hungry or not. 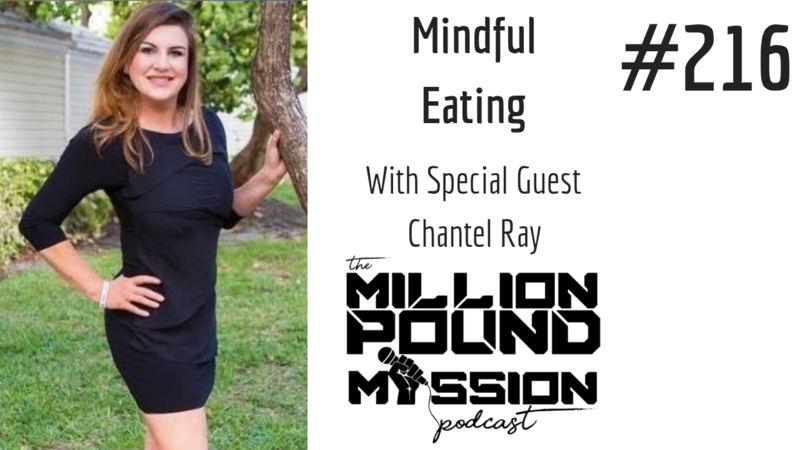 This week I'm bringing in my friend Chantel Ray to lead us in a discussion about being more mindful as we eat. Chantel Ray is the author of "Waist Away: the Chantel Ray Way" and the host of "Waist Away: The Intermittent Fasting Podcast". For much of her adult life, Chantel has struggled with her weight, and autoimmune issues. Chantel has spent the past ten years interviewing over 1,000 women to crack the code to lasting weight loss. She believes she has discovered the secret sauce to weight loss and natural healing and can’t wait to share it with you. How she discovered intermittent fasting and how it dramatically impacted her own health. The foundational principles of mindful eating.